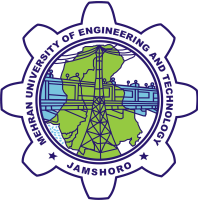 The Mehran University of Engineering and Technology, Jamshoro (Sindhi: مهراڻ يونيورسٽي آف انجنيئرڱ اينڊ ٽيڪنالاجي) informally shortened as Mehran University (MUET) is an engineering degree-awarding institute in Pakistan. It is in the university town of Jamshoro in the Sindh province, along with the University of Sindh and Liaquat University of Medical & Health Sciences. The university was certified as having ISO 9000 compliant business processes. 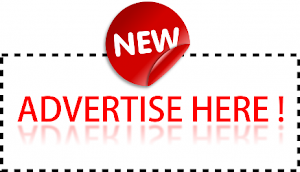 Mehran University has four faculties with 17 disciplines.